TOMORROW Voodoo Shilton at Sunset at the Oasis, Wednesday, July 27, 2016! 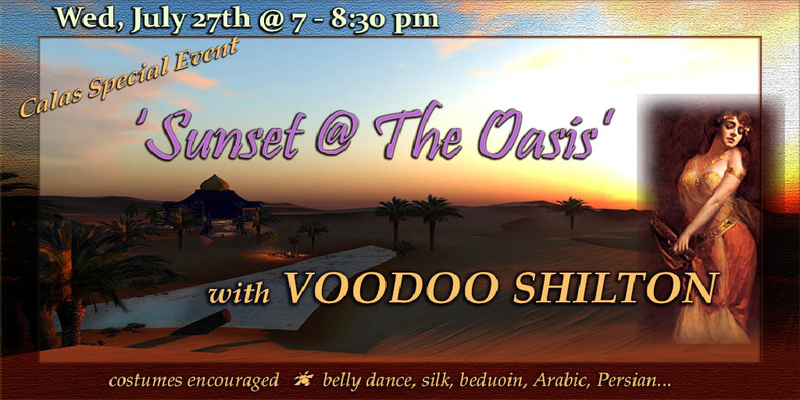 Join us TOMORROW night, July 27, 2016, 7pm SLT for a very special event – SUNSET AT THE OASIS with VOODOO SHILTON. His beautiful guitar and unique and fantastic music is something you don’t want to miss! 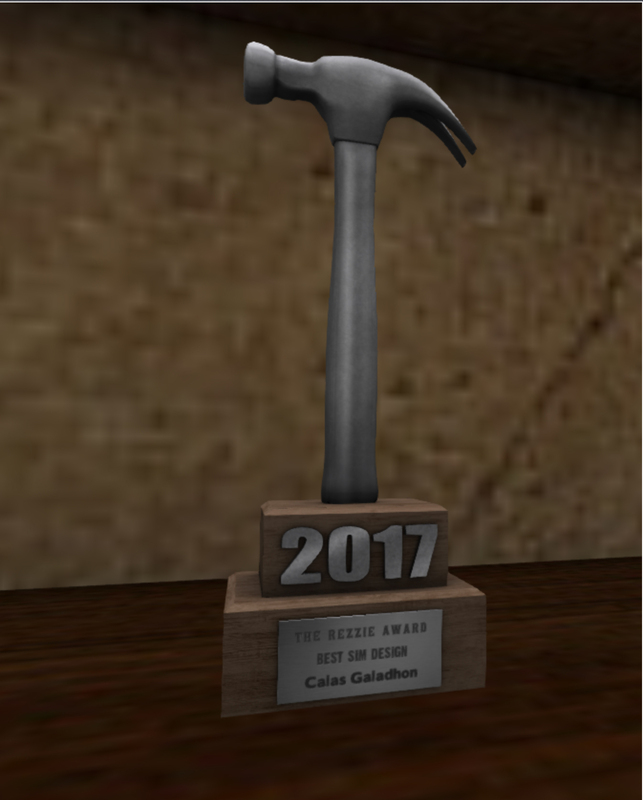 And, for this special event, there’s a very special environment – 90 minutes on the desert sands of “Sunset at the Oasis.” The Calas crew welcomes you at 6pm SLT to start warming up the tent with belly dancing! Arabian/Persian Costumes suggested – more information and the LM to follow on Wednesday…we hope to see all of you there!